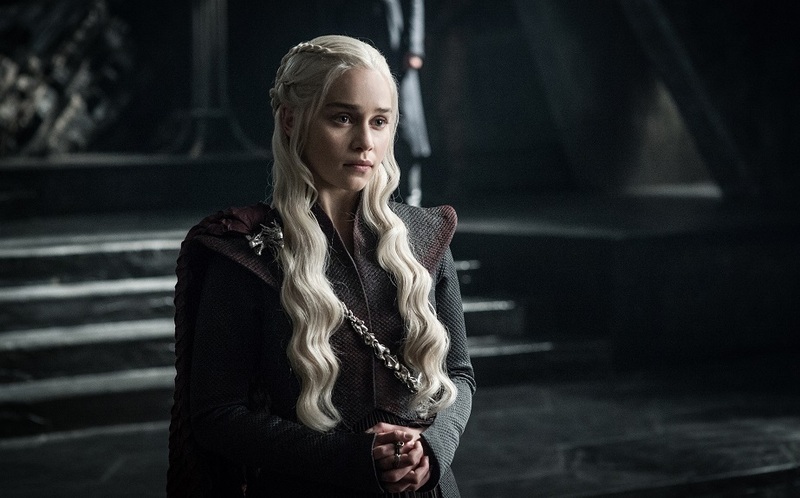 Almost nine million people were glued to the finale of the sixth season of 'Game of Thrones'. Now, with a new season just beginning, the frenzied fan talk starts once more. If you’re an avid viewer, you may be interested in some insight from historian Dr Spencer Jones, a Senior Lecturer in Armed Forces and War Studies in the University’s Department of History, Politics and War Studies. 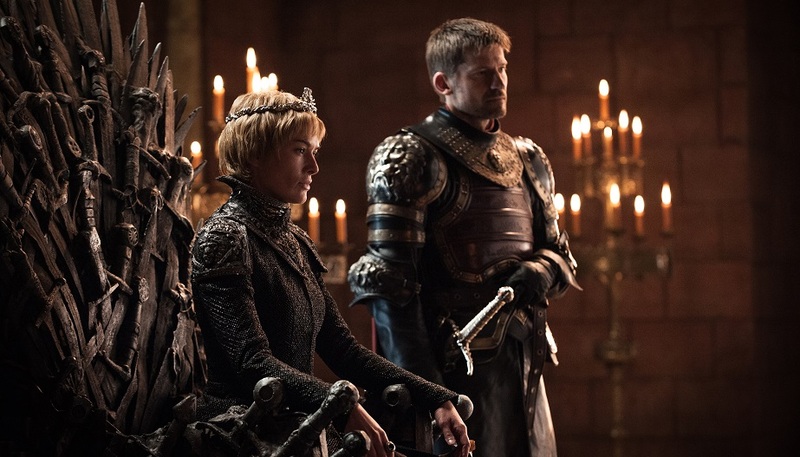 He takes a look at where the writers have found inspiration in real life historical events for some of the major storylines in the popular fantasy drama. Her army, the Dothraki, are based on Huns (more so than Mongols) and have a similar leadership structure – plus a fear of the sea. The Battle of Blackwater Bay and destruction of Stannis’s fleet by fire was almost exactly as occurred to the Arab Fleet at the Second Siege of Constantinople in 711. 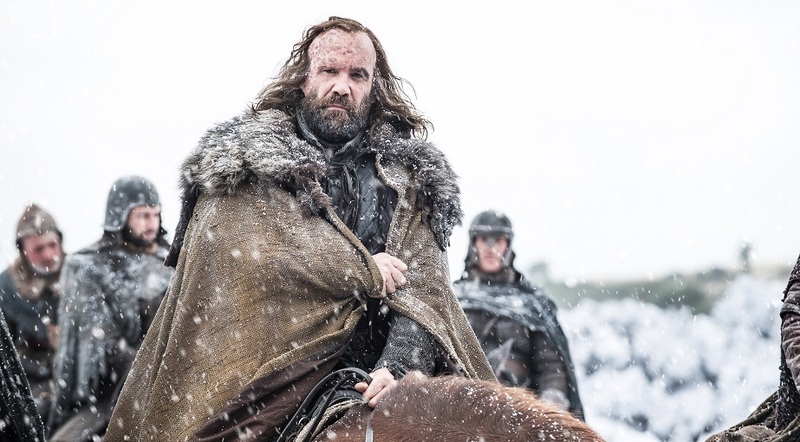 The Night’s Watch are similar to the Knights Templar – on volunteering, all sins were forgiven, and members took a lifelong vow of poverty and chastity. They were eventually destroyed when they became involved in politics – perhaps a danger for the Night’s Watch in the new series! 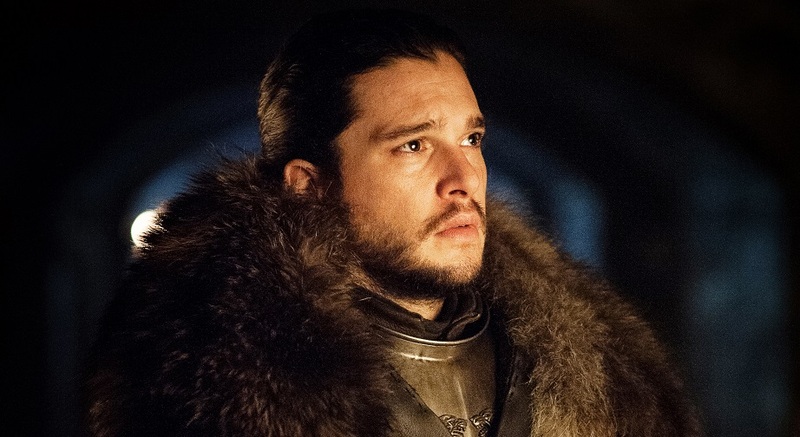 The Red Wedding is a clear take on the Black Dinner of 1440, when the Crichton clan betrayed the Douglas clan and violated the right of hospitality, leading to a prolonged civil war that raged on and off for almost 40 years. The Lannisters were key players in the Red Wedding massacre. Cersei Lannister's son, King Joffrey (RIP), is modelled on Edward of Lancaster – a psychopathic child prince who was eventually murdered by his brothers. The Wall is inspired by Hadrian’s Wall. 'Games of Thrones' is available on Sky Atlantic and NOW TV.